CALL TO ACTION FOR DOCTORS!  Planhotel Hospitality Group in collaboration with MaRHE Center (project coordinator Prof. Maria Grazia Strepparava) offers doctors of the University of Milano-Bicocca the opportunity to spend two weeks fully expensed in Maldives (flight, accommodation, meals) in exchange for some working hours at the resort medical center and the availability for emergencies at other times. The opportunity is usable throughout the year!